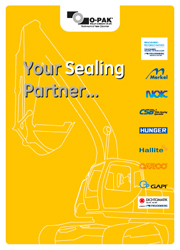 You can acquire more information on our sealing products by checking out these links. 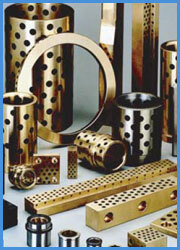 You can acquire more information on our bearing & bushing products by checking out these links. 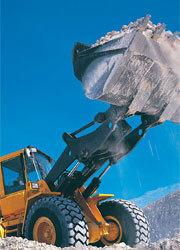 You can acquire more information on our heavy construction equipment products by checking out this link.